There are 3 core touch points that typify the car buying journey: online, mobile and video. In this post, we focus in on harnessing the potential of online videos to sell more metal. Videos are an instant and gratifying access point for car shoppers, being far easier to ingest than a wall of text, or someone simply talking at them. This popularity can be seen by the fact that more and more people are turning to YouTube to access videos on automotive products. 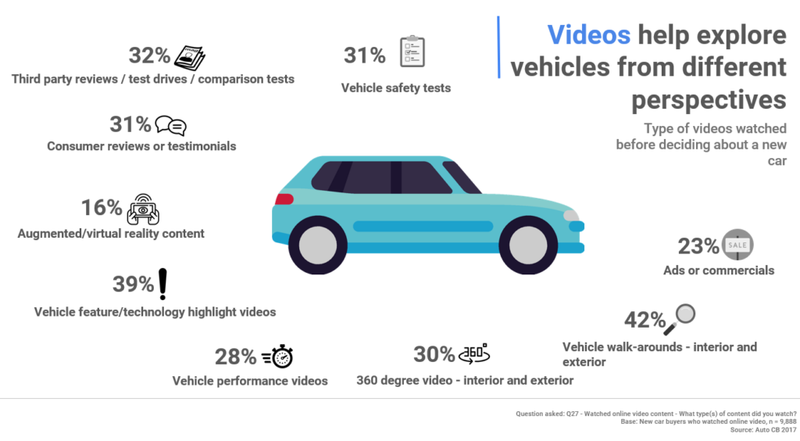 A report by Google in 2015 found that 70% of people who used YouTube to determine which car to buy, admitting that their purchase was influenced by what they watched (Tubular Insights). The same report found that 60% of car shoppers were unsure which car to buy when entering the market, and with views on YouTube for test drives, tutorials and reviews doubling that same year, it is clear what and where they were turning to in order to make a decision (Tubular Insights ). Car search volume on YouTube is now matching Google Search in the category! With YouTube ranking as the second highest search engine after their parent company, Google, the website and its video content offer a huge avenue for the automotive industry to build upon their marketing strategy and influence consumer decisions (Automotive News). 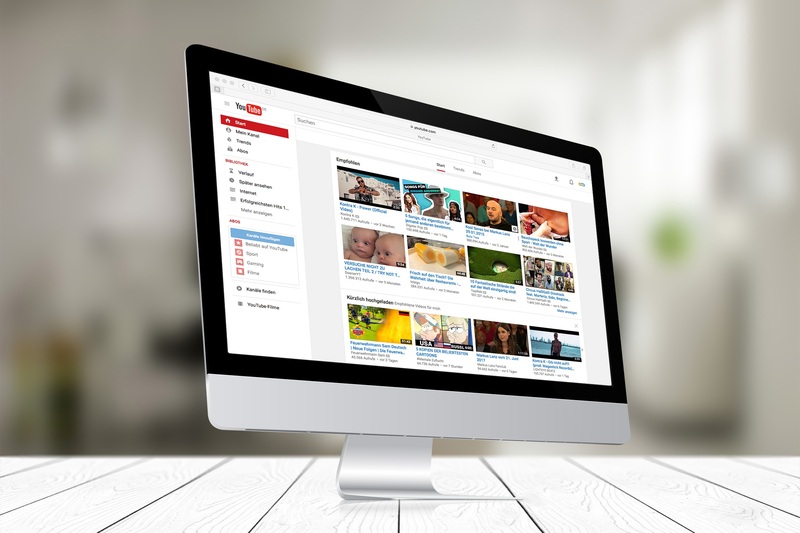 Adverts of YouTube are far more likely to be seen than anywhere else and the medium of video presents itself with a huge amount of scope for different content besides the typical advert. 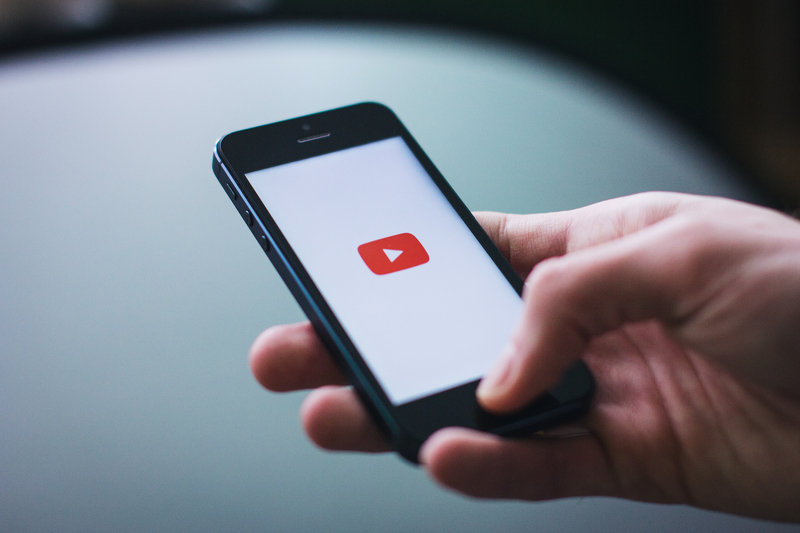 Many car companies have indeed already looked towards the potential of YouTube in selling their products. Collaborating with the well-known YouTube channel DRIVE, BMW has been able to reach a vast quantity of people “whom they may not previously have connected with” (Video My Business), and since 2006 have ranked up 682,031 subscribers on their YouTube channel. The beauty of the video is that it can service many different demands that a prospective buying may have. From exploring areas of a product rarely seen by the customer, such as the processes of its design, production and testing, to online reviews and tutorials by in-industry experts and independent reviewers, videos can give customers access to aspects of the automotive industry that a car showroom simply can’t. Being easy to access and consume, the digital revolution and online videos have fed into the way people make decisions on prospective purchases dramatically. Rather than put aside a day or two to look through products in their showrooms or visit car dealerships, consumers are now habituated in the use of the ‘micro-moment’ (Think With Google). This term, coined by Google’s own Lisa Gevelber, relates to those moments when consumers simply pick up their phone or laptop to search for a query or snippet of information to them make a decision on their purchase. By comparing, evaluating and searching for different aspects of the given item they wish to purchase, one case study found a person can make up to over 900 of these ‘digital touchpoints’ for information with 71% of these taking place on a mobile device (Think With Google). With a simple click of a button or swipe of a screen, a potential customer has access to millions of videos ready to answer any burgeoning questions they may have about a car. From simple tutorials and road tests to in-depth survey of a car’s construction and even interactive content, such as virtual reality, a consumer can explore every aspect and inquiry of any given car. It is this personal and interactive element of the video that proves to be one of its most popular attractions to company and consumer alike. A study of more than 7,500 consumers by Capgemini revealed that most car buyers expected an “increasingly individualised experience when purchasing a vehicle”, and 50% of franchised dealers already use personalised videos for their products (This Is Money). This latter development could even see dealerships conducting their sales purely online without any need for customers to visit the physical location of the dealership. In fact, the 2015 Google study mentioned above found that the average potential car buyer only made two dealership visits during the entire buying process (Tubular Insights). 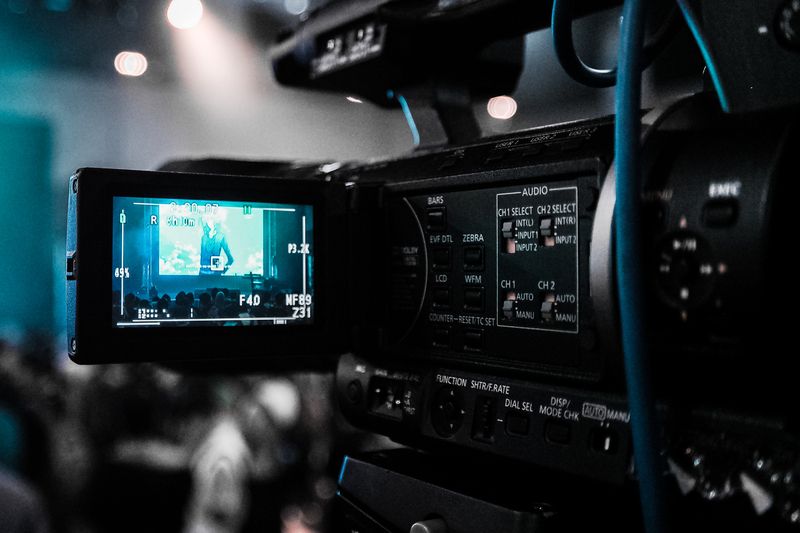 However, it is the undeniable influence of the online review that is perhaps one of the key aspects of the potential for video production within the automotive industry and on that must be harnessed if it is to be a success in the digital age. Whilst independent reviews are nothing new, the sheer scale and breadth of the online community, and its ability to be instantly accessed, have led to a modern phenomenon of unprecedented prestige. A study in 2014 found that 88% of people had read online reviews to determine the quality of a local business and 85 % of these read up to ten online reviews in order to come to a final decision (Search Engine Land). Furthermore, 88 % of these customers said that they trusted online reviews just as much as personal recommendations, highlighting the huge impact online reviewing has had on all industries. Comparison websites, YouTube reviewers and video tutorials, in all areas of life, have become increasingly popular over the last decade and the visual median of video provides a far more personal and consumable message for customers than simple text could ever do. The video lends itself to the online review and the ‘micro-moment’ for it provides a quick and easy platform for consumers to access and understand the product being reviewed without any hassle and from a source they can trust. Review videos on automotive productise via YouTube clocked up over 3M hours in the first 9 months of 2015, of which “more than 1.2M were on mobile” (Think With Google), and the success of YouTube channels such as those of Autocar, Car and Driver, Carbuyer, and What Car? , speak for themselves for the potential of online videos have in influencing prospective buyer’s decisions. However, the potential for online video content to transform the automotive industry does not end there. As recently as September 2017, Google announced that it would be extending the way they reach audiences via ‘AdWords’ using their new Direct Mix which seeks to simplify the process by which AdWords can relate to products (Google Blog). 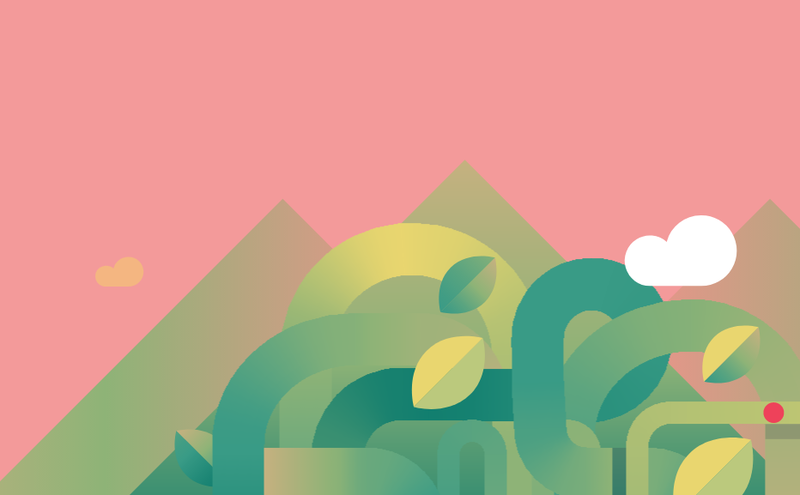 By connecting searches to products, Google can work towards delivering customers products which may interest them and, via the medium of online videos and YouTube, this is bound to be a huge opportunity for companies wanting to get their product seen. This is particularly the case for the automotive industry as people searching on YouTube for reviews, tutorials and even loosely connected topics such as films, or videos featuring certain types of car, adverts can be related to their searches and, more importantly, be seen by potential buyers. This innovation can be taken even further through video “Ad Sequencing”, which allows advertisers to unfold their adverts over period of time, each one building upon the last via the videos that the potential customer is viewing. Through Ad Sequencing, a product is not only constantly in the consumer’s mind but also has their attention as they actually ‘want’ to see the next advert for the product and complete the story being told. One of the most intriguing developments in this area, which has a large potential for the automotive industry to take advantage of, is Google’s use of machine learning in analysing life events, consumer habits and even a customer’s location. Using a method which has been utilised by Facebook for several years, Google can now target audiences at points or places in their life in which a certain product may be of use to them. For example, life events such as being married or graduating from University may have a huge impact on someone’s buying habits. These are picked up by Google and relevant adverts are directed towards these potential customers. In the case of automotive products this could be a larger car for a potential family, or a low cost, easy to run vehicle for someone who has recently left education and entered the job market. In a 2017 survey conducted by Google, 74% of car dealers and manufacturers from YouTube on their website. We would see this as becoming the norm but also increasing in volume website by website. Good examples of this are 360 videos of used car stock and streamed videos of vehicles on the dealer’s premises within an online live chat conversation. If car dealers & manufacturers can utilise the potential of Google’s expanded use of AdWords and the new avenues in reaching a potential customer that this has opened up, then we could see YouTube media spend becoming a larger proportion of any said AdWords account. Not only will people be searching for products they need, but, by doing so, they will be given the products they want and it is this opportunity which the automotive industry needs to exploit with their online video content. In conjuncture with AdWords and an increasing emphasis on steering potential buyers towards products they need via life events and related searches made on YouTube and/or Google, the potential for online videos within the automotive industry to increase interest and sales is quite significant. Automotive companies will develop a great deal of depth in car video reviews, commercials and car dealer testimonial reviews – and confidently executed advanced digital strategies to personalise messages within video content.